Are you suffering from cracked tooth syndrome? Do you have excessively worn out teeth? Are the missing teeth and broken cusps depreciating your looks? 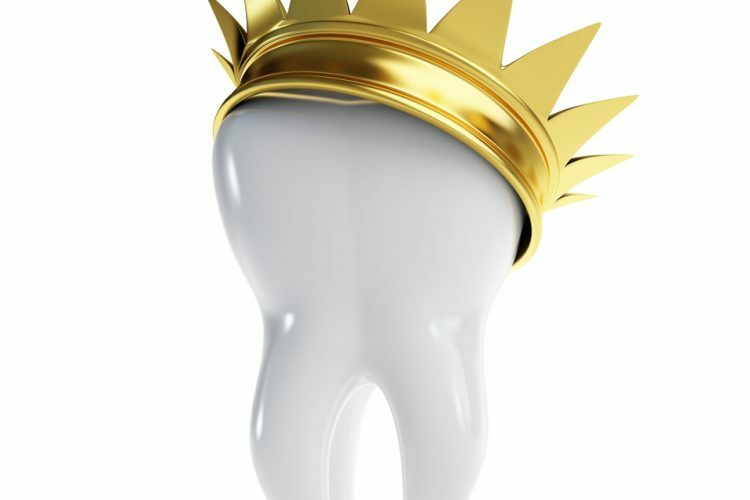 What you need right away is a tooth crown and not a tooth filling!